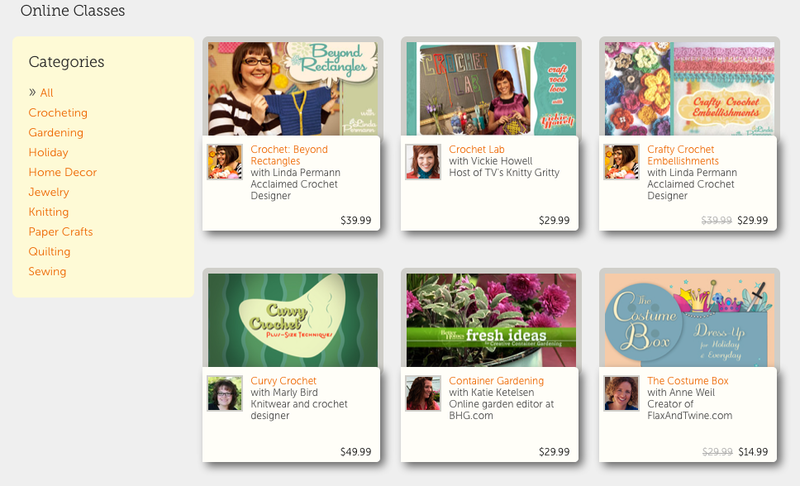 A little bit Etsy, a little bit Groupon...yep, that's Craftsy! Check them out! Just discovered the perfect Christmas gifts for our crafty pals!